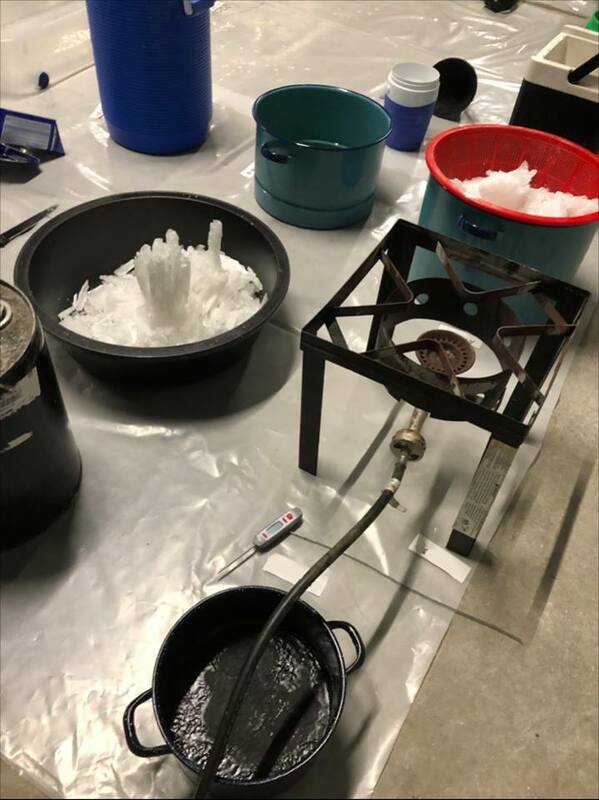 MADERA – When the Madera County Sheriff’s Office Narcotic Enforcement Team uncovered a methamphetamine conversion lab on January 31, 2019, it called upon California Department of Justice criminalists to assist with the dismantling and clean up. 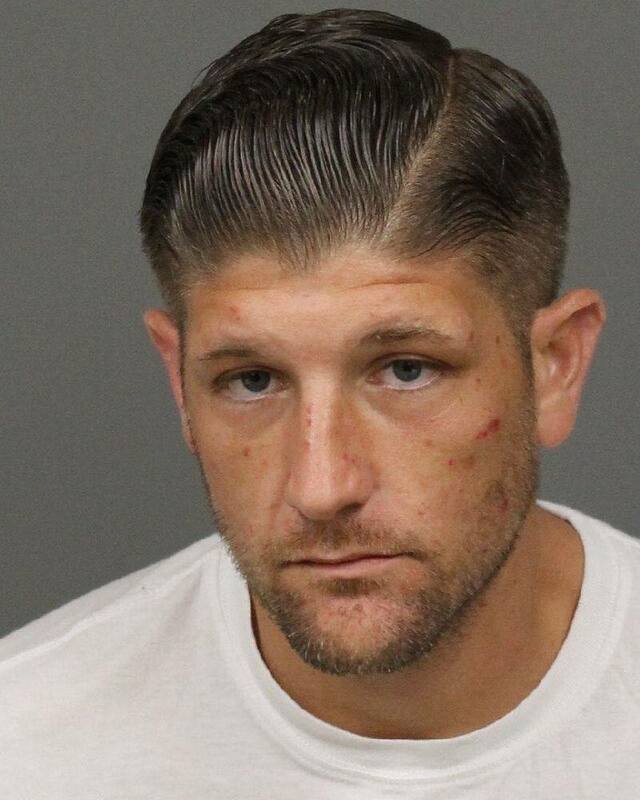 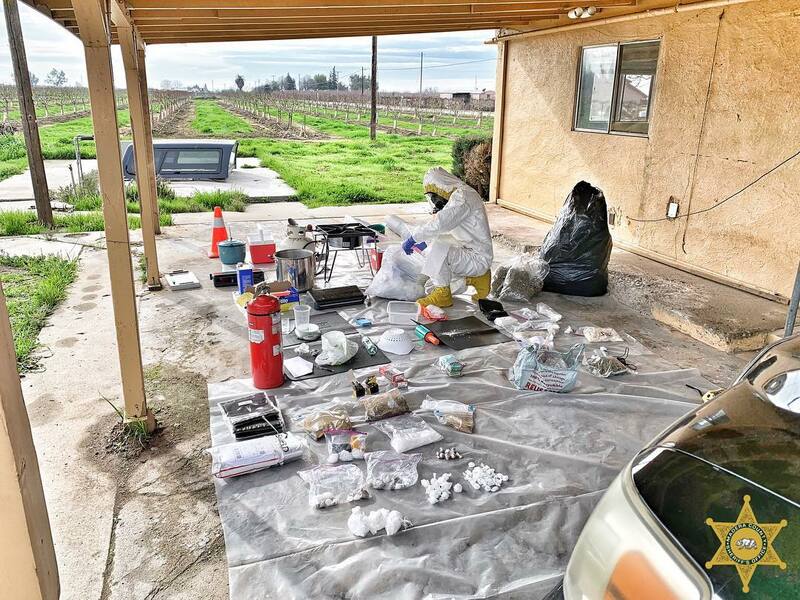 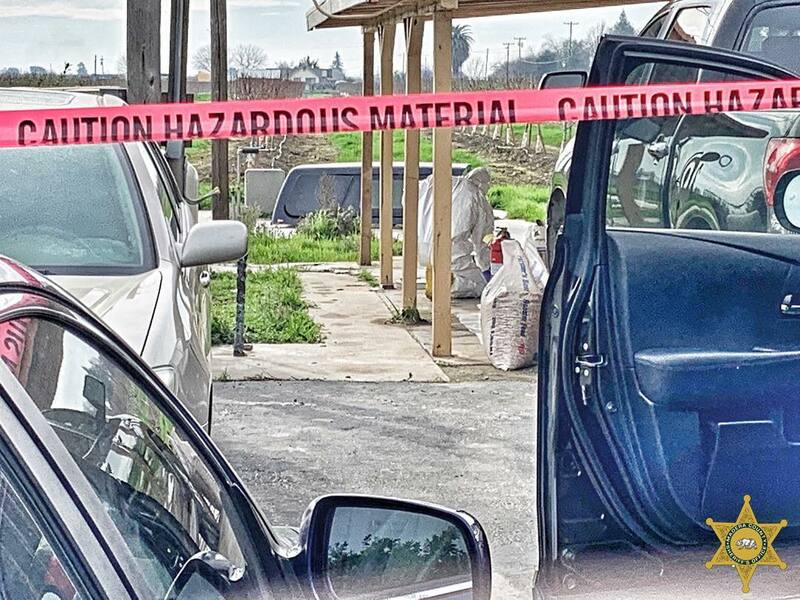 Deputies discovered the drug lab on January 31, 2019, when the Madera Narcotic Enforcement Team (MADNET) served a search warrant in the 20000 block of Avenue 19 in the county of Madera. 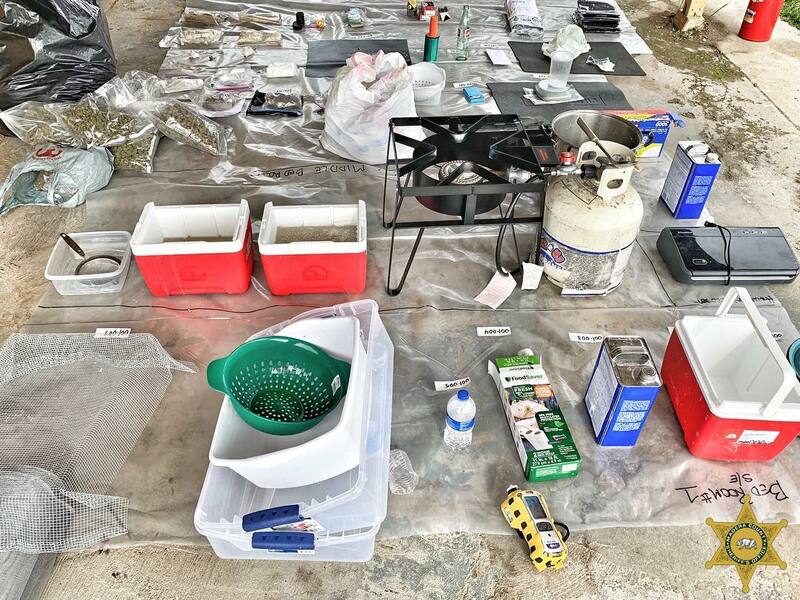 MADNET Detectives located multiple pounds of methamphetamine, cocaine, heroin, and marijuana, evidence of a methamphetamine conversion lab was discovered, and a loaded firearm was seized from the residence. 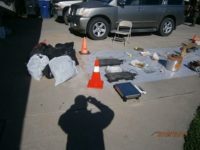 As a result of the investigation, three suspects were arrested on charges including manufacturing a controlled substance, possession of methamphetamine for sale, and possession of heroin and cocaine for sale.